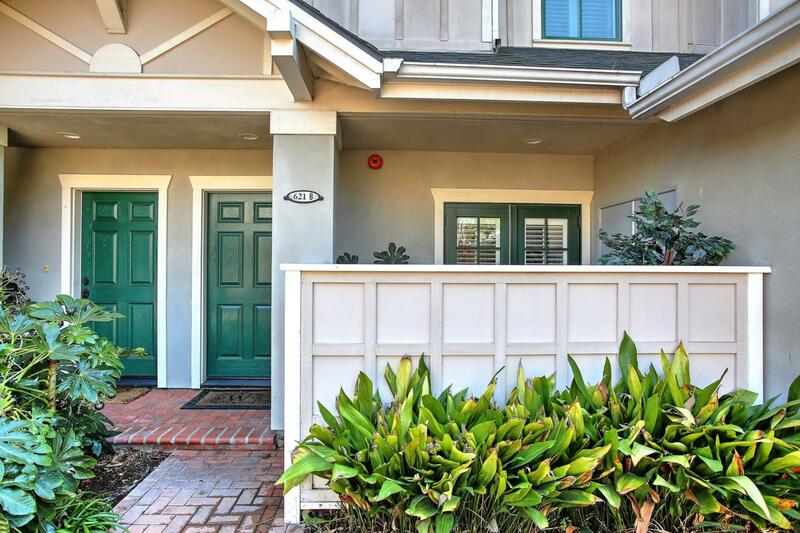 Built in 2006, this 2BR/2.5BA townhouse is located close to West Beach, the Harbor, downtown Santa Barbara and SBCC. 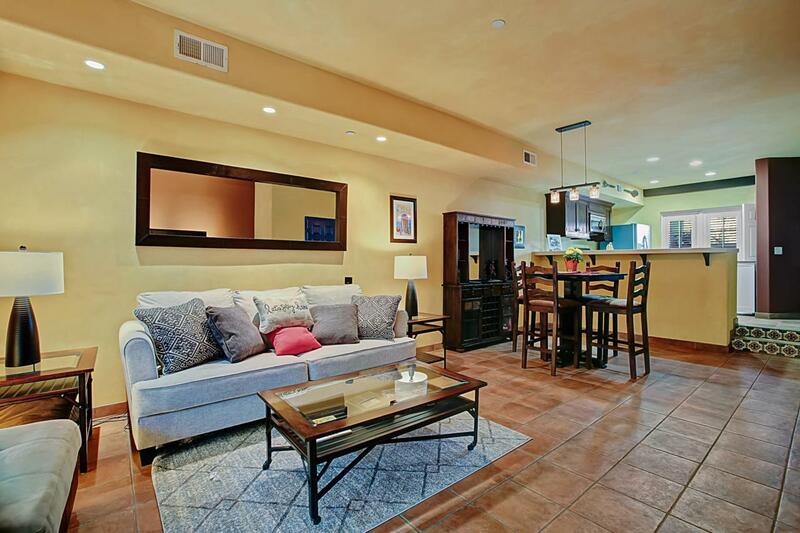 With high ceilings throughout, this tastefully updated condo features an open floor plan with over 1,400 square feet. 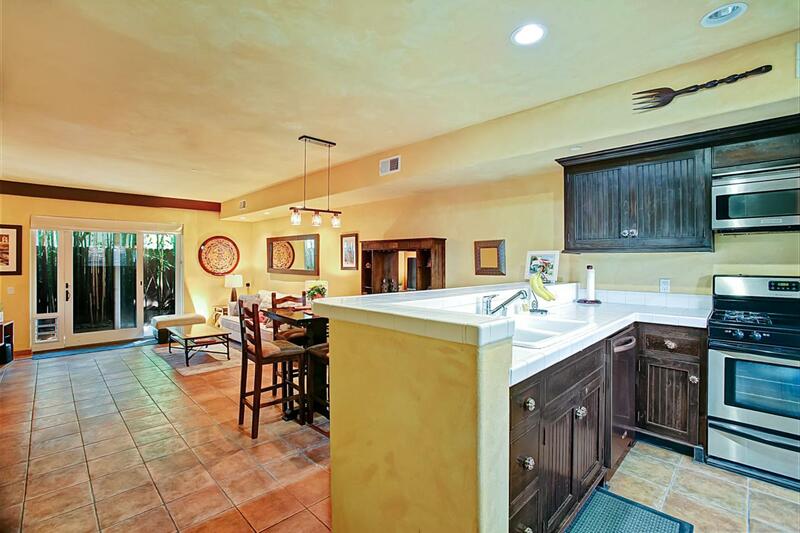 The open floor plan flows from kitchen to living to outdoor patio space in front and back. The kitchen features custom P.J. Milligan cabinetry, stainless steel appliances and abundant storage space. Both upstairs bedrooms have ensuite baths w/ custom cabinetry. Full size laundry is conveniently located upstairs. A pull-down attic ladder offers easy access to expansive storage space. Additional upgrades include air conditioning, dual-paned windows and newer paint and flooring. 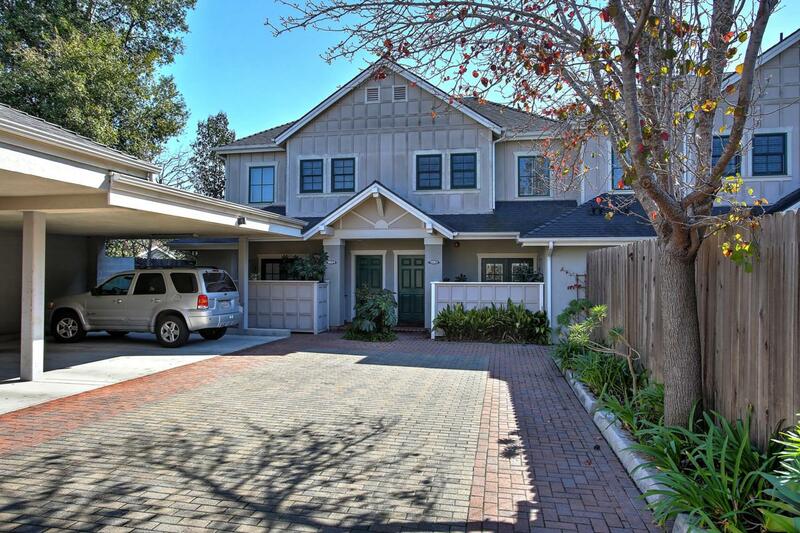 This unit has a one-car garage and one carport space. HOA fees are $250/month.